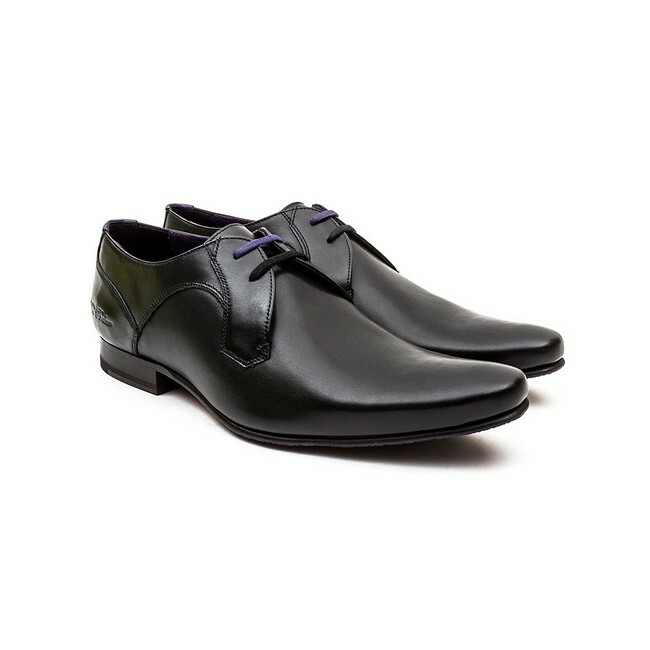 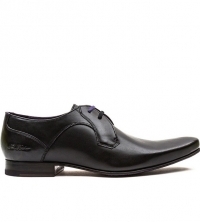 With clean lines and a luxurious feel, the Ted Baker Martt 2 Mens Shoe in Black Leather is a great investment piece to team with business and formal attire. 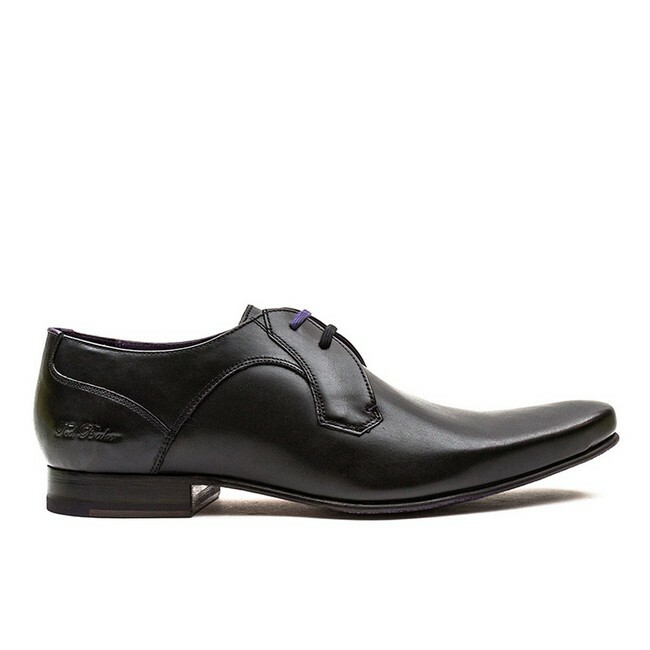 These sleek dress shoes are made from smooth black leather with a streamlined profile and elegant contemporary stitching details. 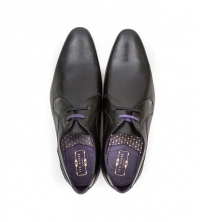 The shoes have lace-up fastenings complete with Ted Baker's signature two tone laces and an elegant almond toe.